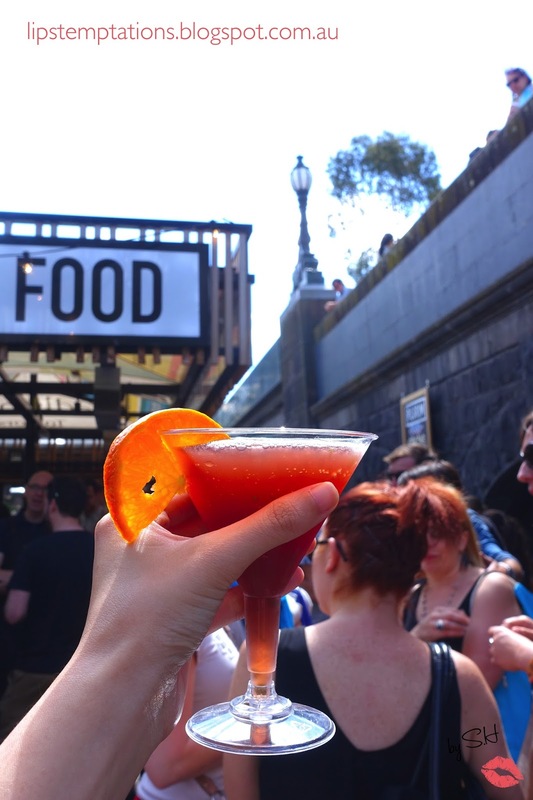 Last weekend, Pilgrim Bar and Riverland Bar had joined forces with The West Winds Gin and bring Melbourne the first ever Gin festival. 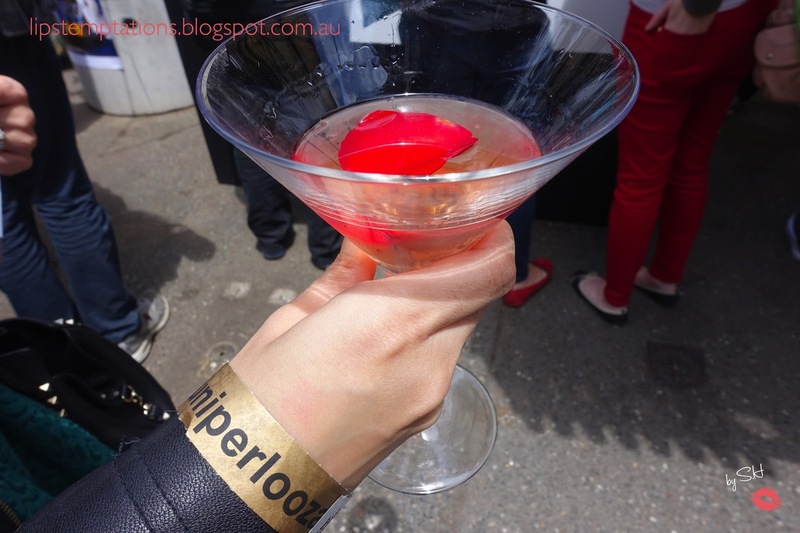 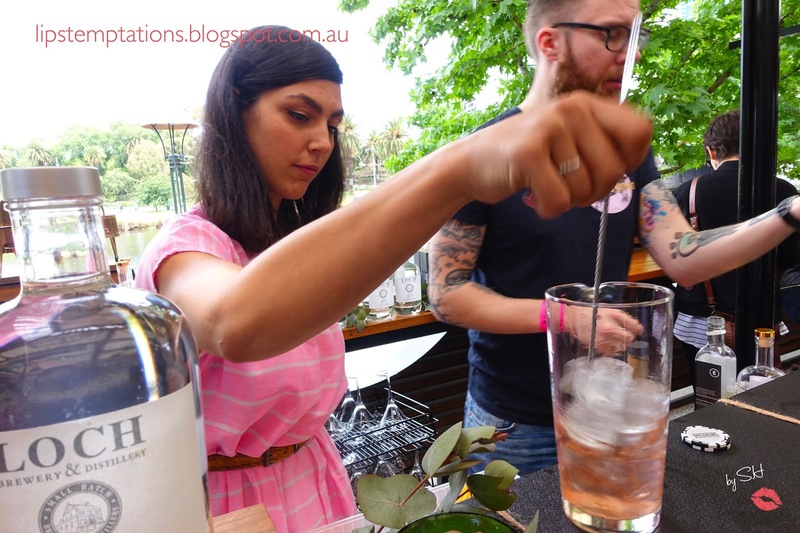 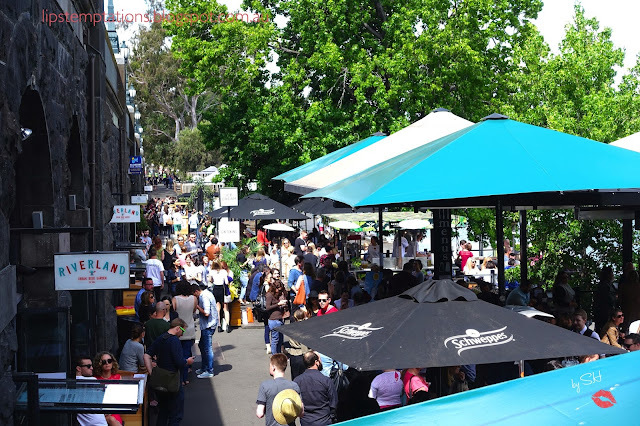 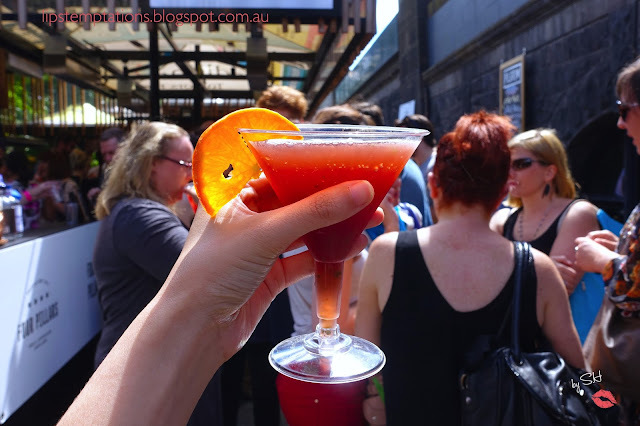 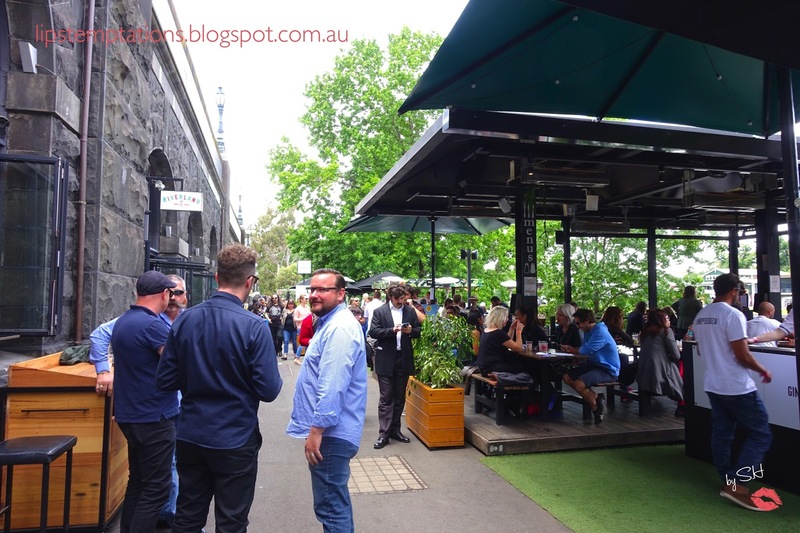 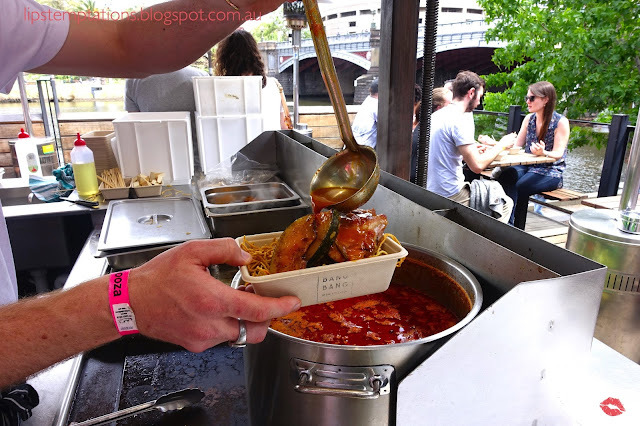 Juniperlooza was a 2 day festival, showcasing the Australian Gin Industry and giving the Melbournian first sneak peak of newly refurbish Riverland Bar. 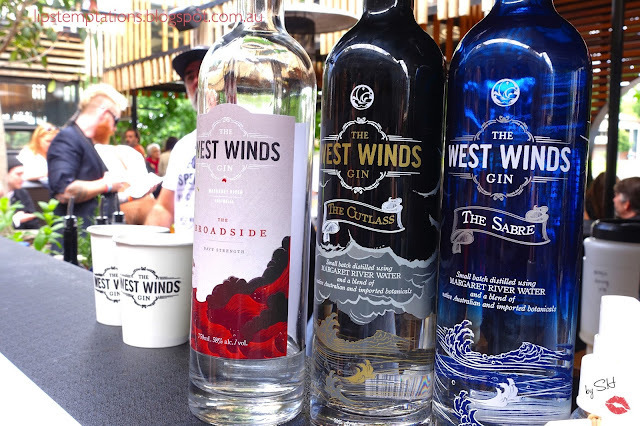 Jeremy Spencer and Jason Chan along with James Clark and Paul White founded West Winds Gin and it was their idea to create a party celebrating gin, they wanted everybody to come, have fun and further their knowledge of gin. 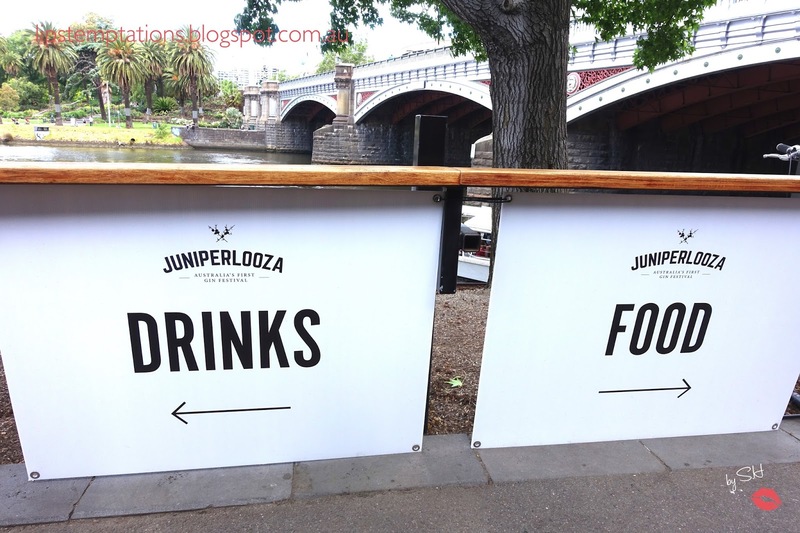 I was invited to attend Juniperlooza and I was quiet hesitant at first cause I'm not really into gin. 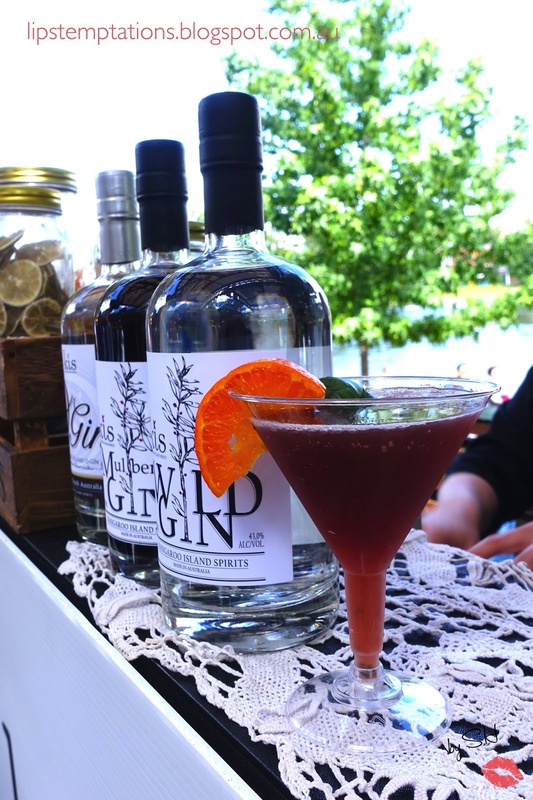 What persuade me was, I read one article online quoting Jeremy Spencer, one of the founder of West Winds Gin said "People say, 'I don't like gin.' Well, no-you probably don't like tonic. 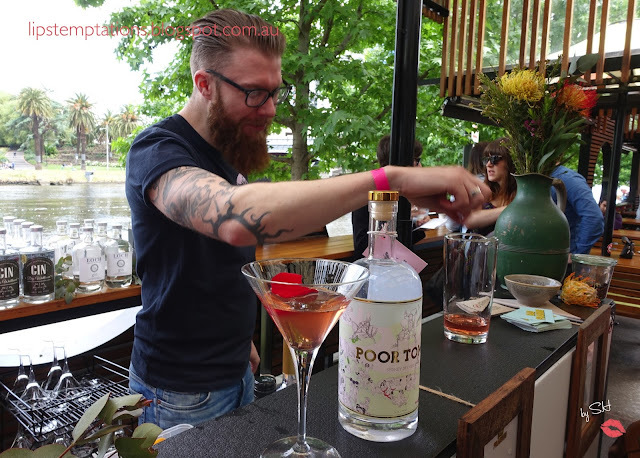 Let's make some fresh watermelon juice to go with it and see how you go" I was curious to what's prepared at Juniperlooza as well as Spencer say, I want to have fun while further my knowledge of gin. 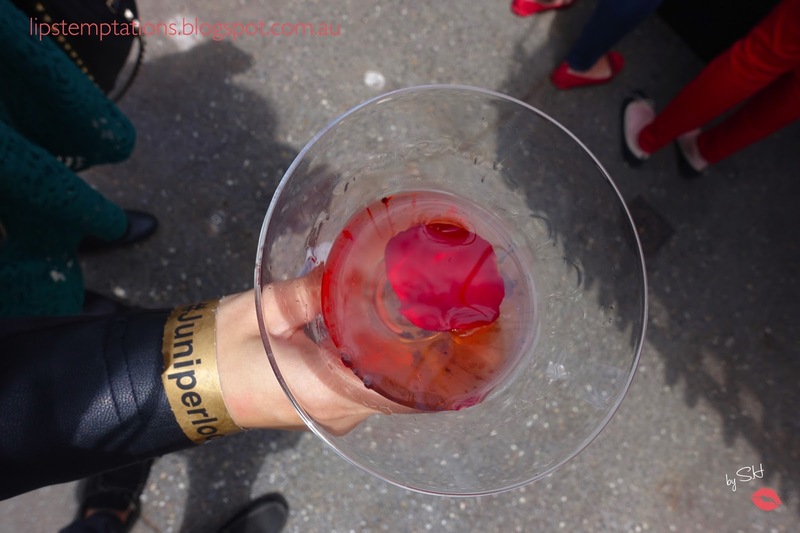 At Sunday, 1.30pm I arrived at Juniperlooza. 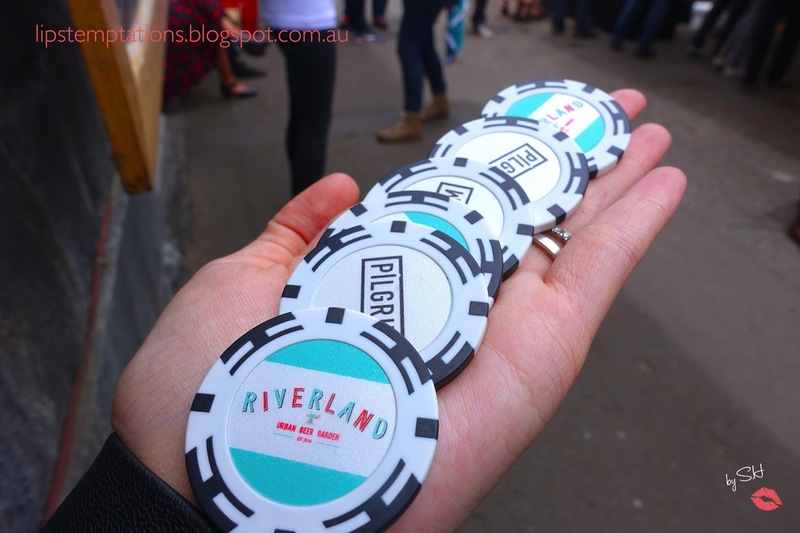 After have a little chat with Lucy from Thrive, getting my tickets and tokens. 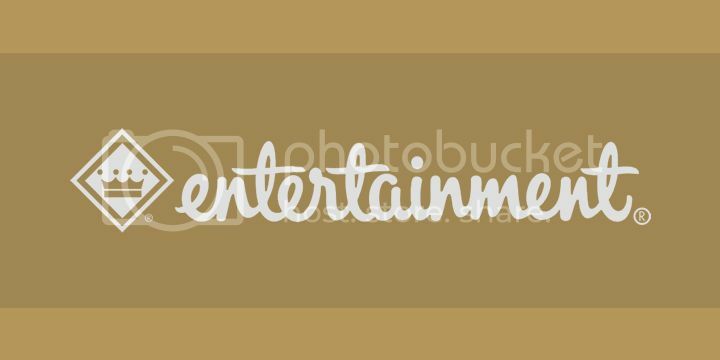 I'm ready to enjoy my time. 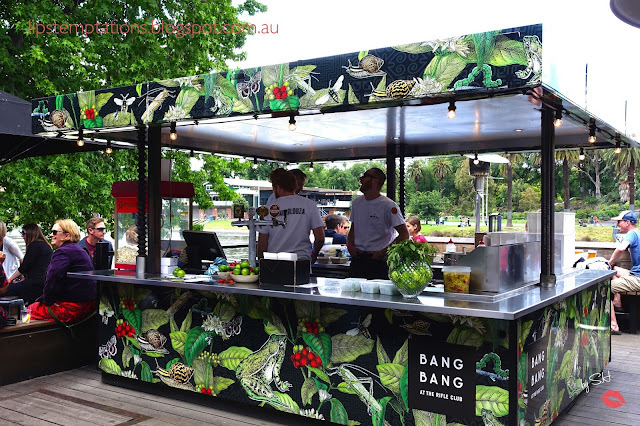 There are a total of 13 different stall, divided by two area. 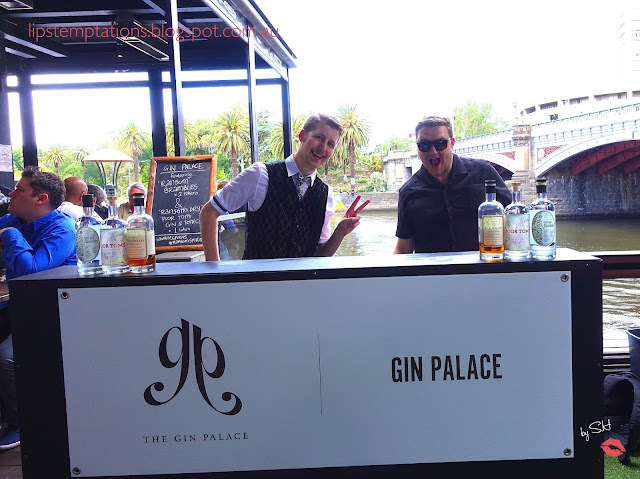 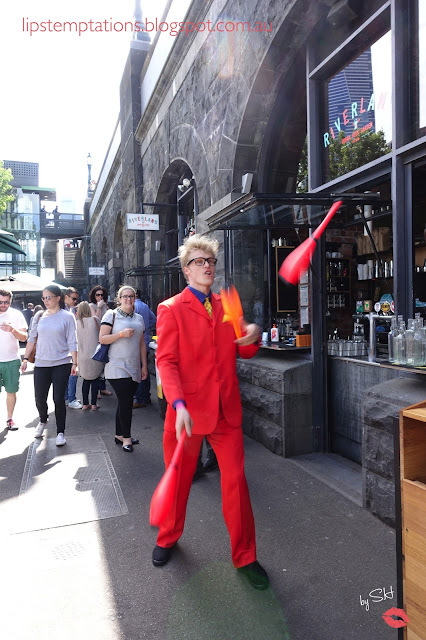 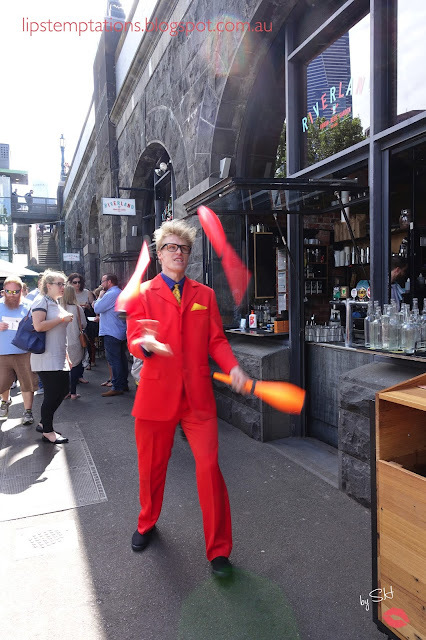 Pilgrim Bar host all the local players such as West Winds Gin, Melbourne Gin Company, Four Pillars and more. 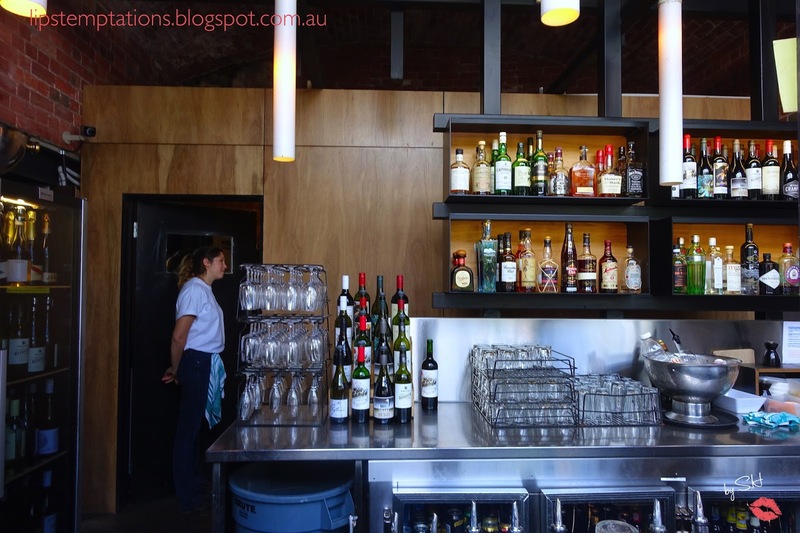 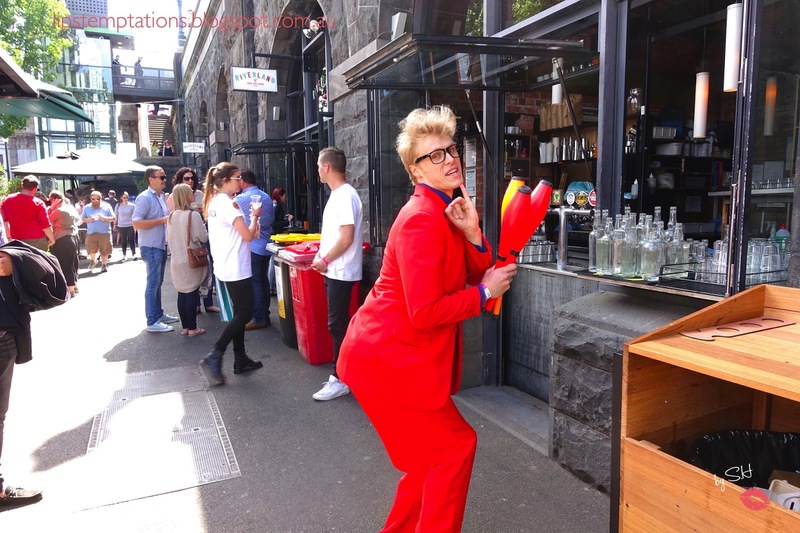 International players was set up at Riverland Bar such as Hayman's Gin, Jensen's, The Botanic. Every stalls have their own classic gin and tonic as well a variety of gin cocktails and a signature cocktails. 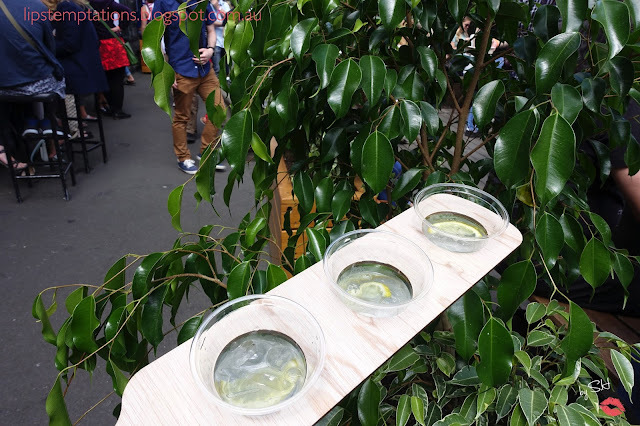 All beverages have to be purchased with the gin tokens. 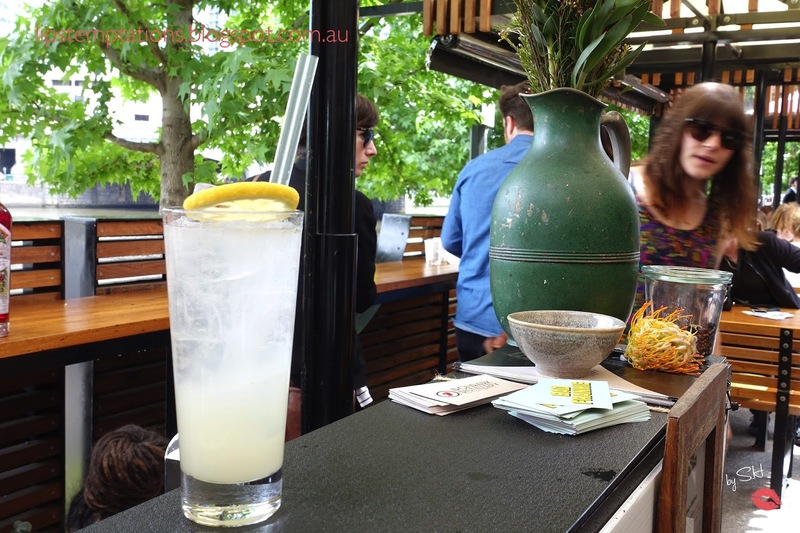 1 gin token = $7. 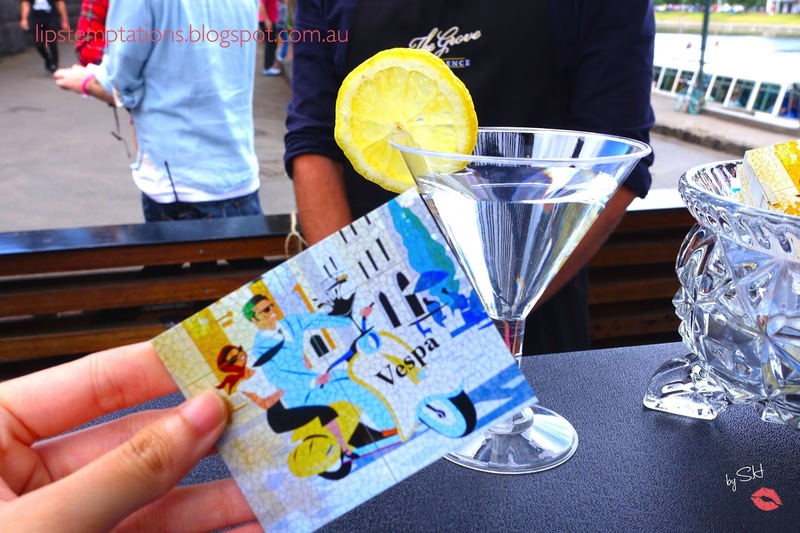 Classic G&T - 1 gin token, Signature Cocktails - 2 gin tokens. 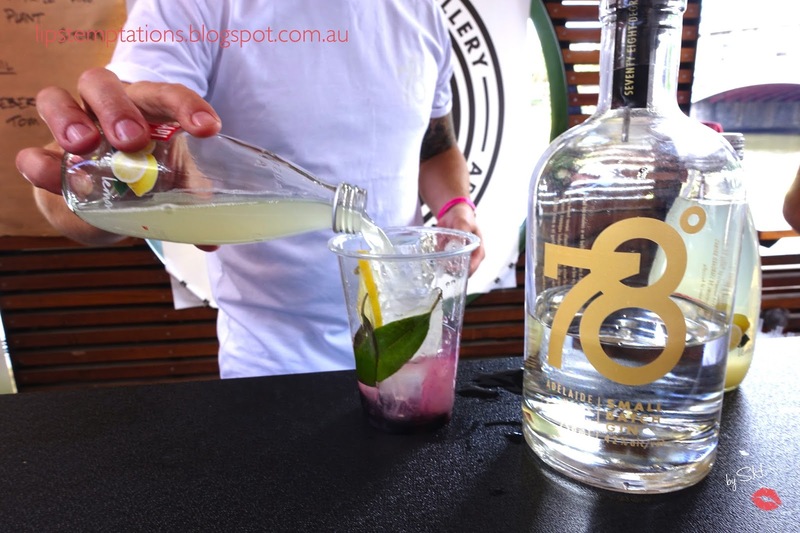 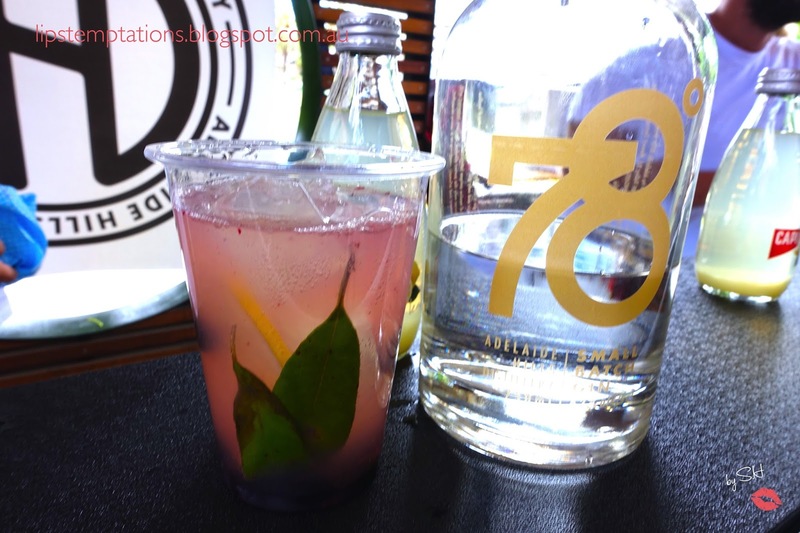 Adelaide Hill Distillery produce the unique 78° small batch gin and it's the only gin in Australia produced using unique column and basket distillation method which retrains delicate flavours and aroma. 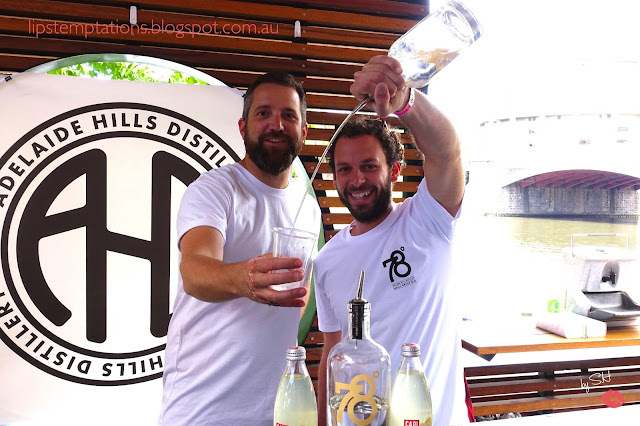 The guys at Adelaide Hill Distillery was friendly and fun, the gladly posed for the camera and they give me free gin cocktails that turn's out to be the best gin cocktail I have ever tasted. 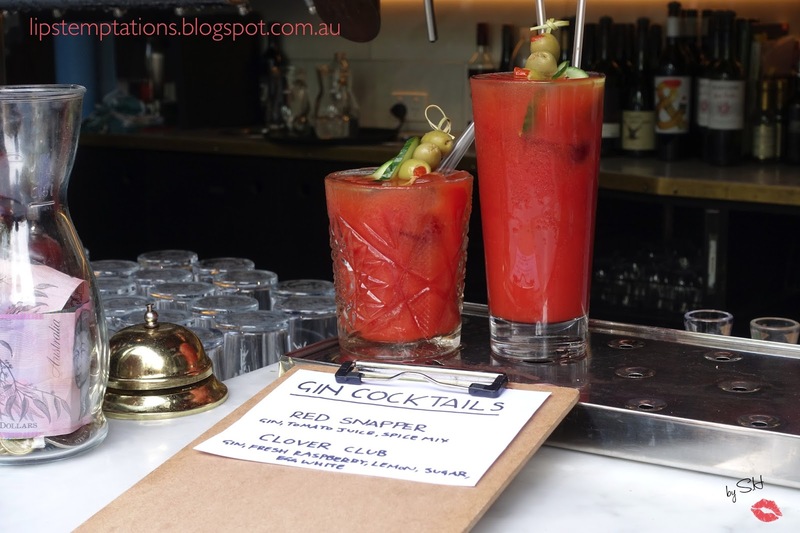 It was sweet, fresh with subtle bitterness from the gin. 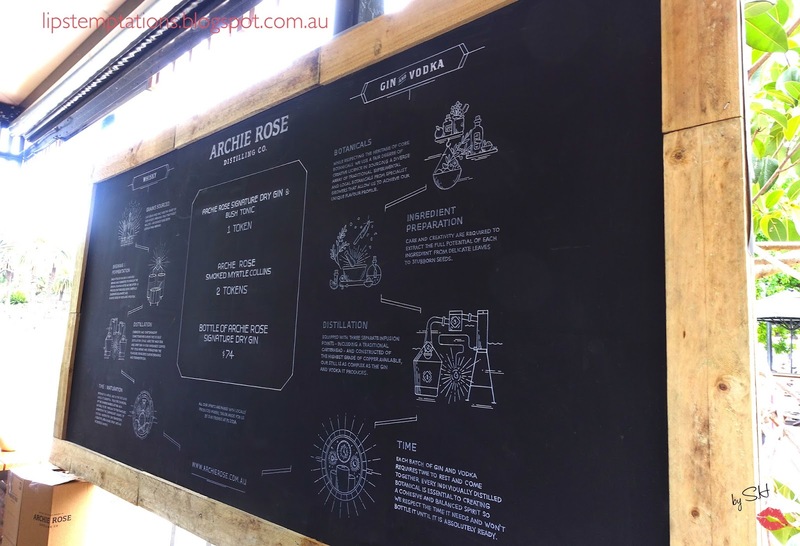 Archie Rose Distilling Co founded by Will Edwards and just open earlier this year at Rosebery, Sydney. 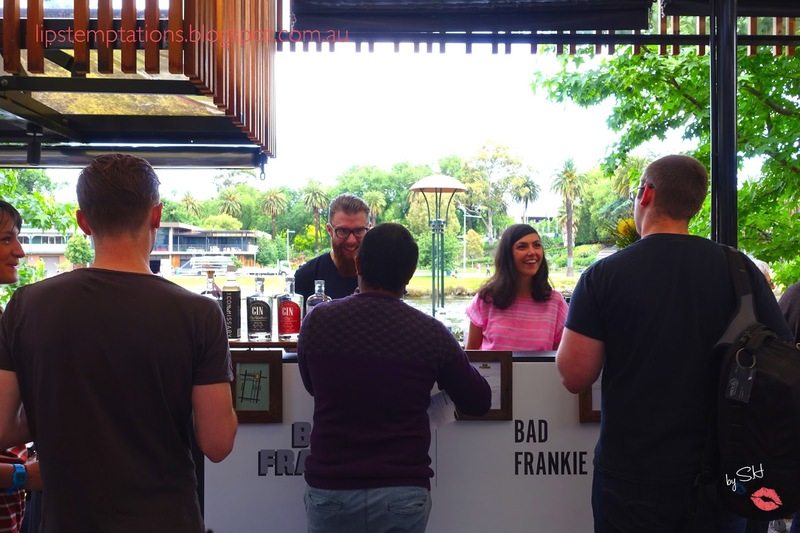 It's the first distillery in city of Sydney in over 160 years. Bad Frankie is located in Fitzroy, Melbourne. 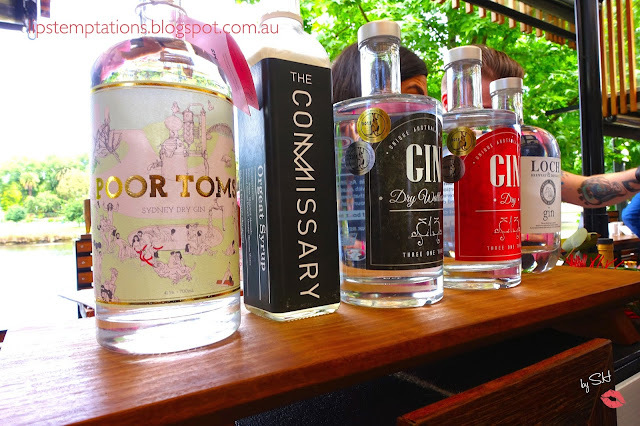 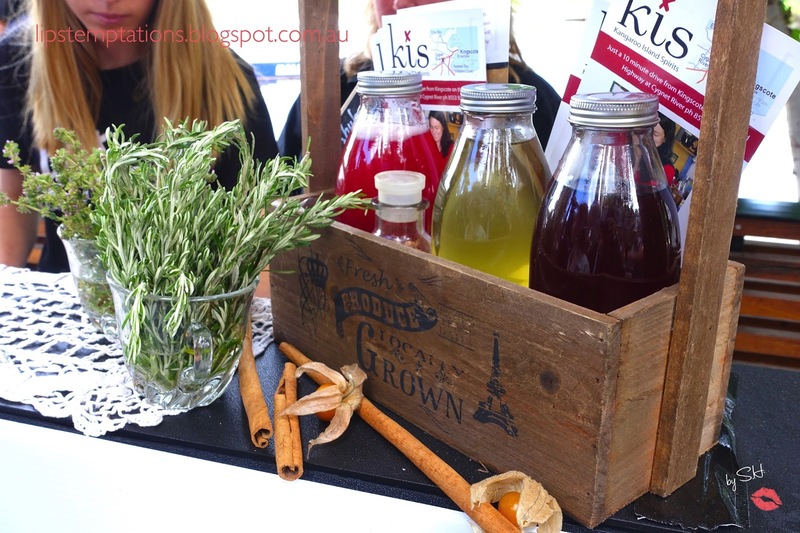 They are specialised in local spirits, jaffles and lamington. 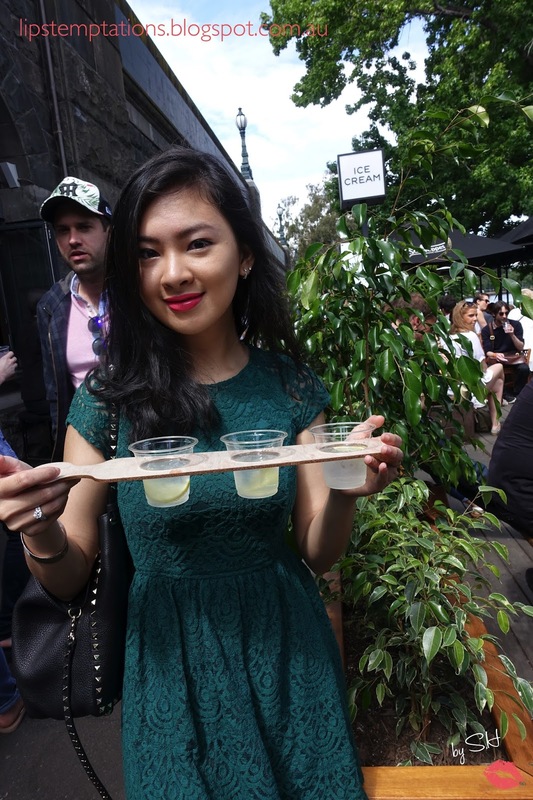 I tried two of their drinks. They run masterclass for gin and whisky every now and then, check out their website for more information. Bass & Flinders Distillery was founded by Wayne Klintworth and Bob Laring in 2009 and located in Mornington Peninsula, Victoria. 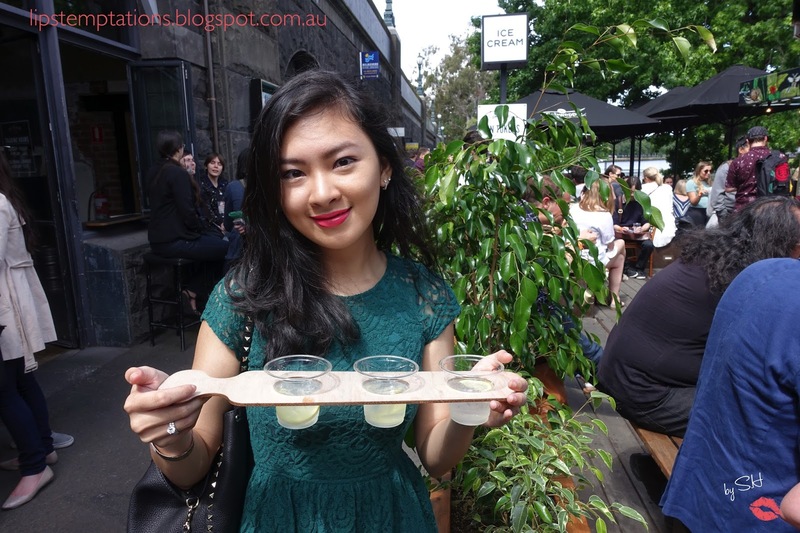 I tried their Gin Flights (3 Bass & Flinders gins). 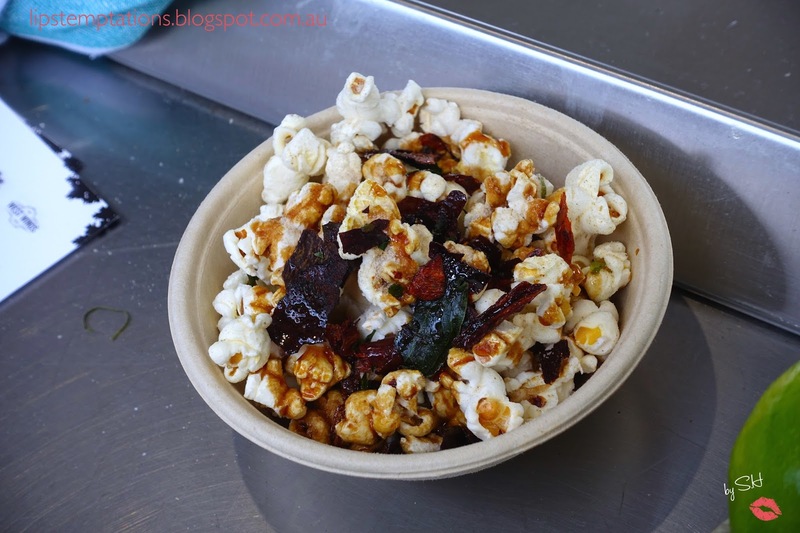 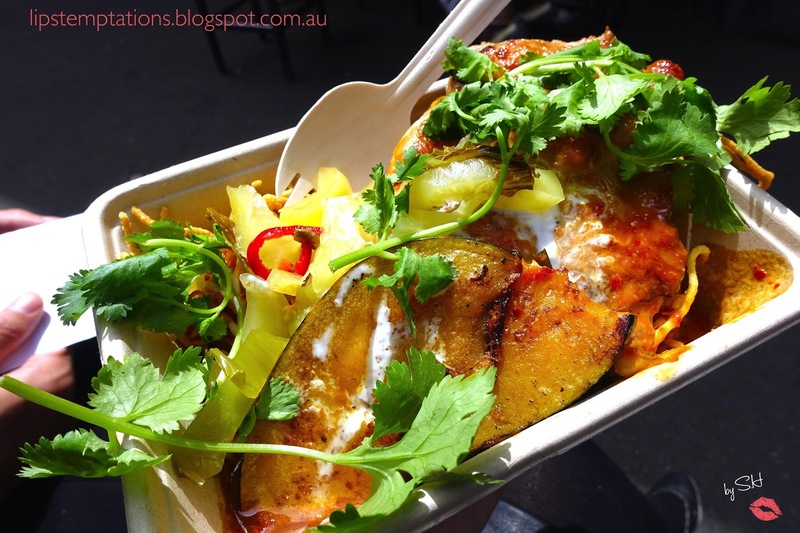 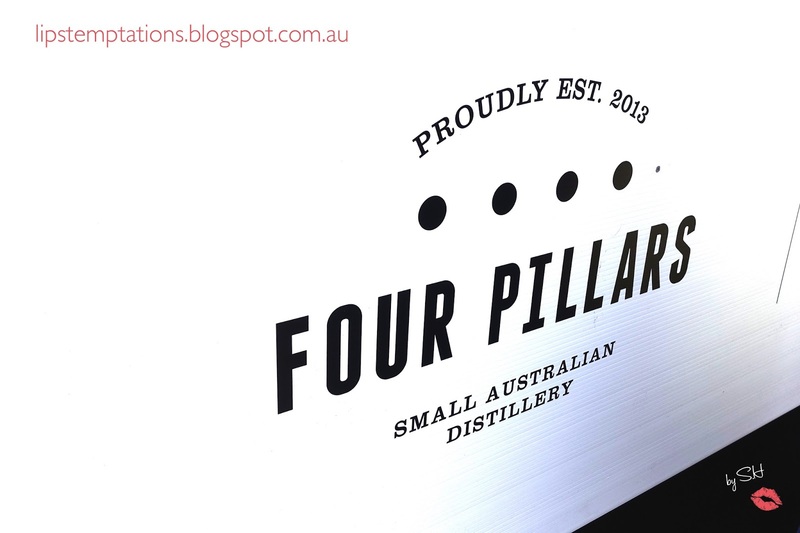 Four Pillars is located at Healesville, Victoria and founded by Cameron Mckenzie. I have tried their gin before and it's certainly one of the gin I like. 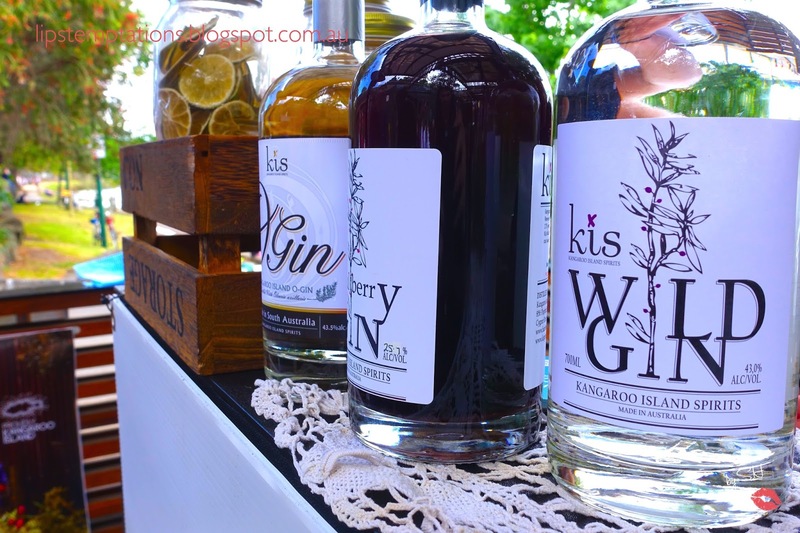 Kangaroo Island Spirit's is specialising in handcrafted premium Australian spirits. 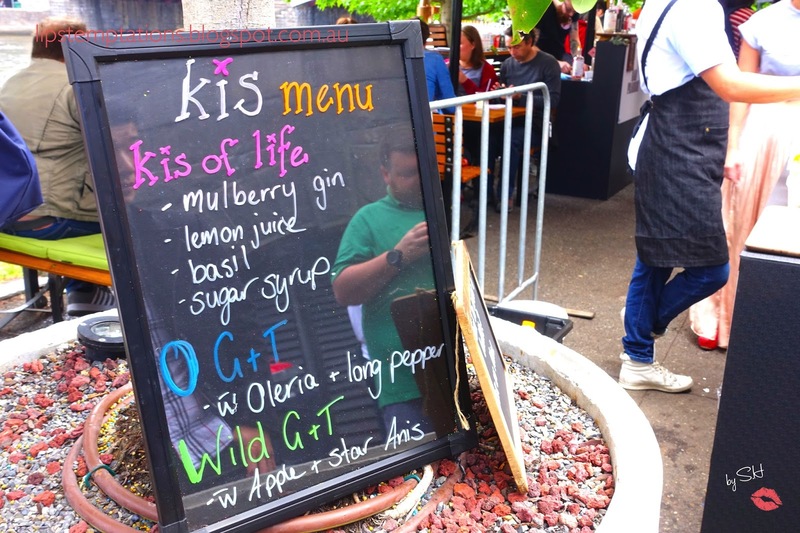 I tried their signature cocktail named Kis of Life - mulberry gin, lemon juice, basil and sugar syrup. 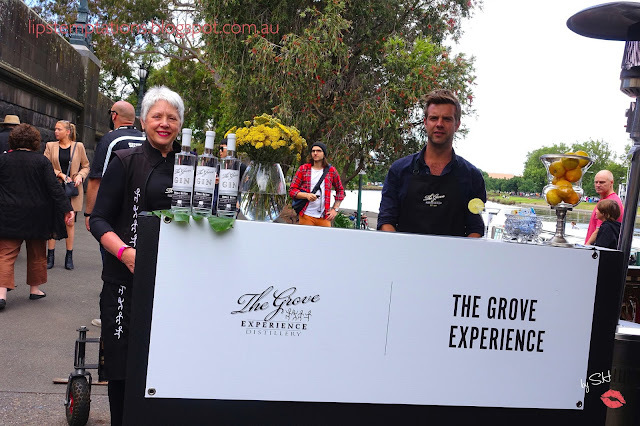 The Groove Experience is located at Western Australia. James Reed, Nik Hughes, Steve Hughes and Liz Van Hoxtel are the four people who are involved in the distillery. The Groove gin is a London style gin, perfect for martini. The Melbourne Gin Company produced a dry gin, batch distilled, non chilled filtered. 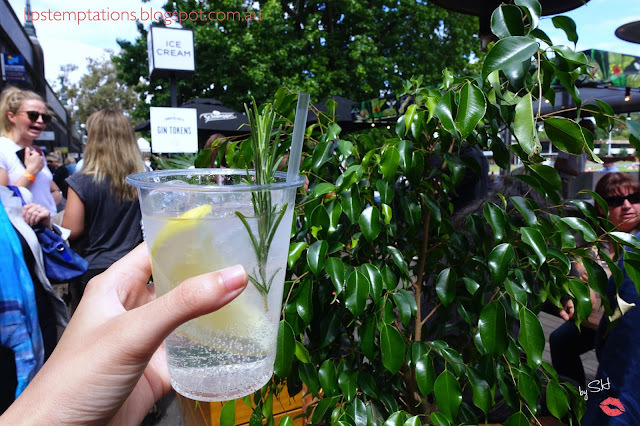 I tried their gin and tonic, it was refreshing, a little bit zesty and it's the last drink I had that day. 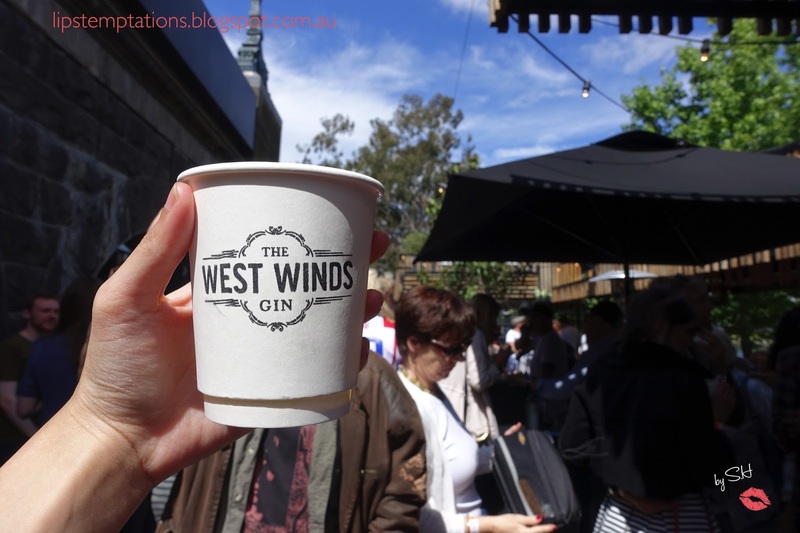 The West Winds Gin is one of the most popular stall of the day, people are clearly excited and curious to taste their gin. 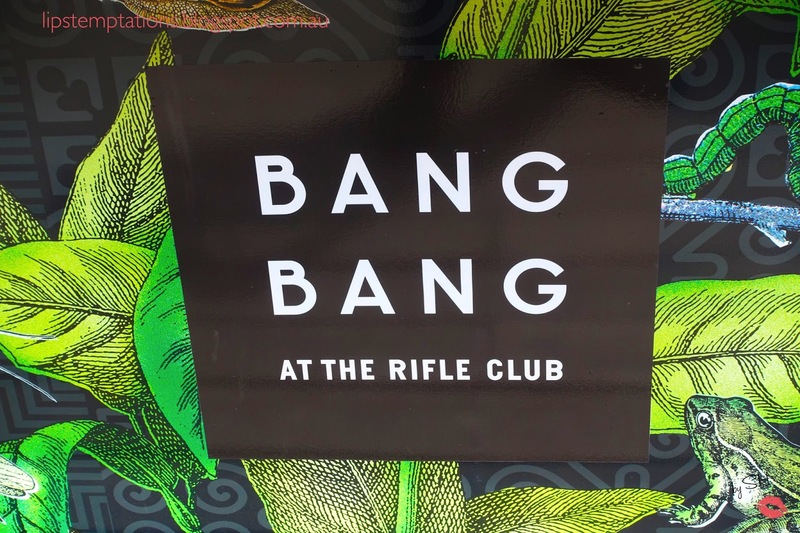 From the crowd responds, it clearly does not disappoint and I agreed. 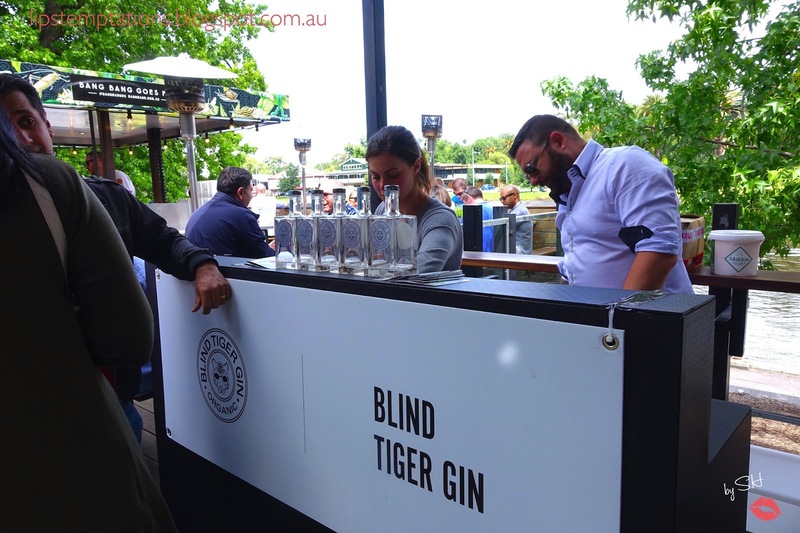 Blind Tiger Gin, Gin Palace, Jensen's Gin, Hayman Distillers and The Botanist were pretty busy through out the day. 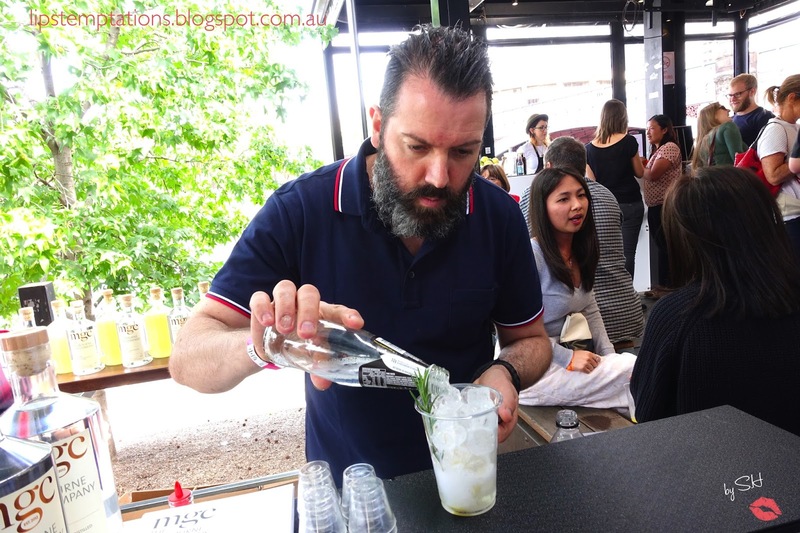 On Jensen's gin, they also featured Dodds. 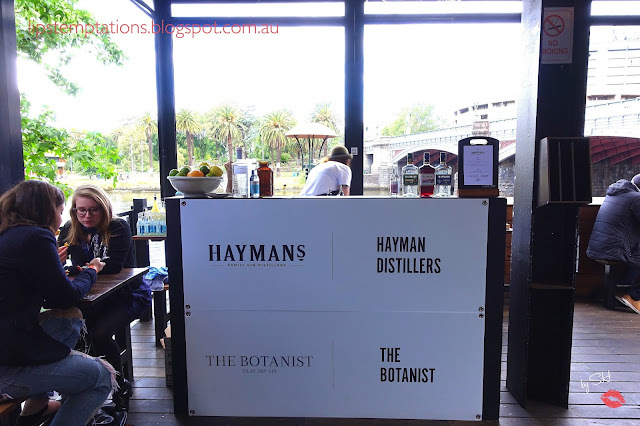 Hayman Distillers originally from UK shared a stall with The Botanist. 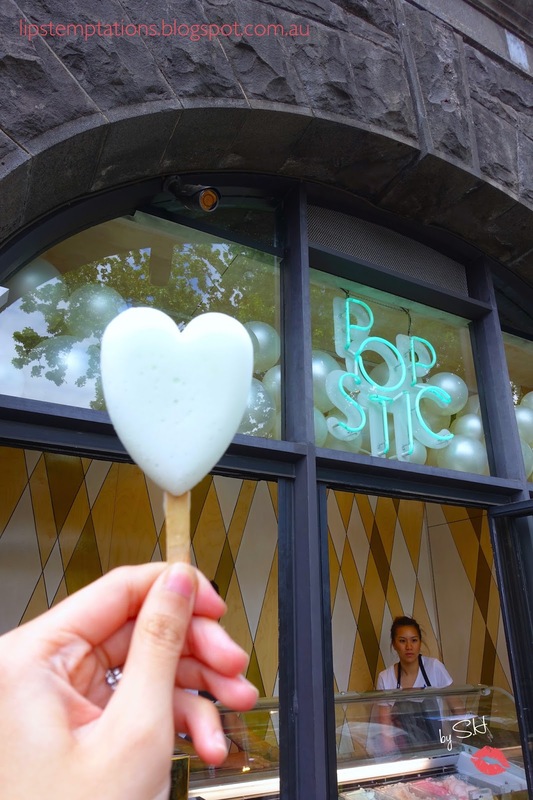 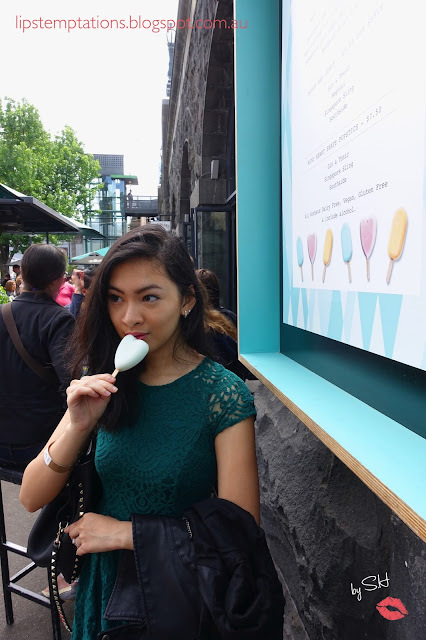 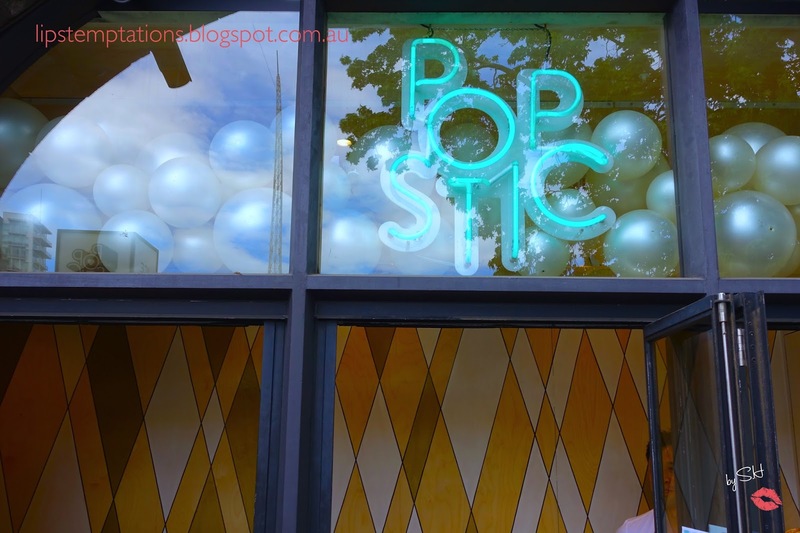 Popsticks is one of the stall that I'm most excited coming in because I saw pictures of their gin sorbet and I can't wait to taste them. 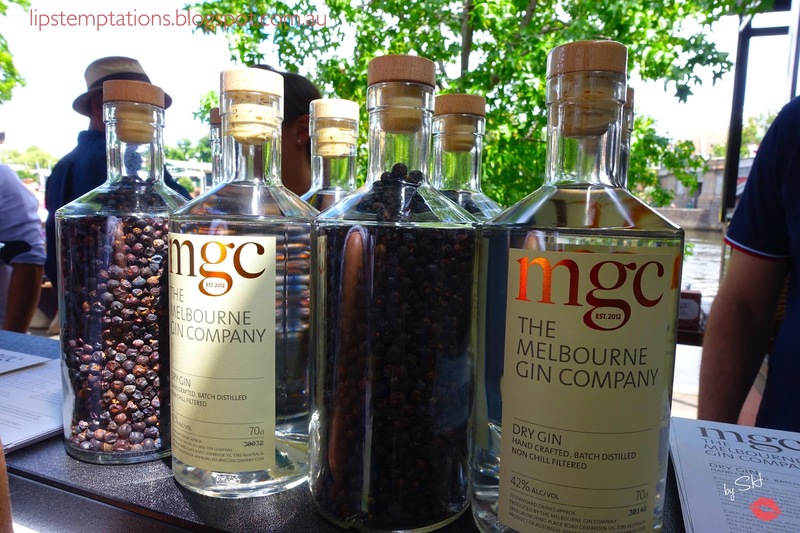 All the gin they used are supplied by The West Winds and Margaret River W.A. 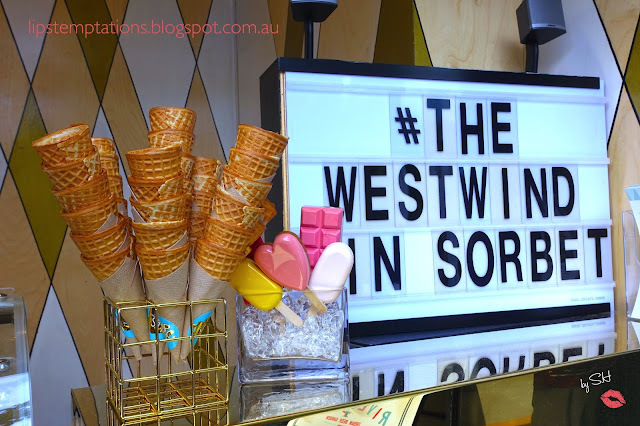 They come in 4 flavours; Gin & tonic, Negroni, Singapore sling and Southside ($5/scoop). 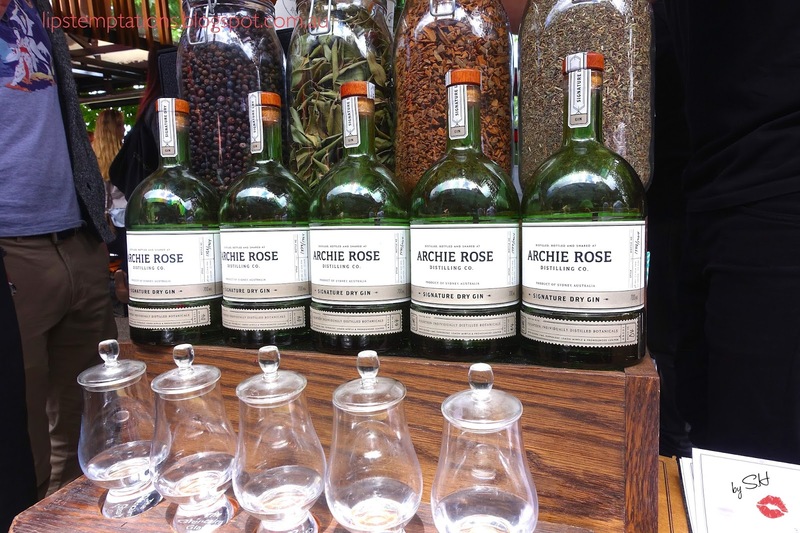 Of course, I have to try them all. 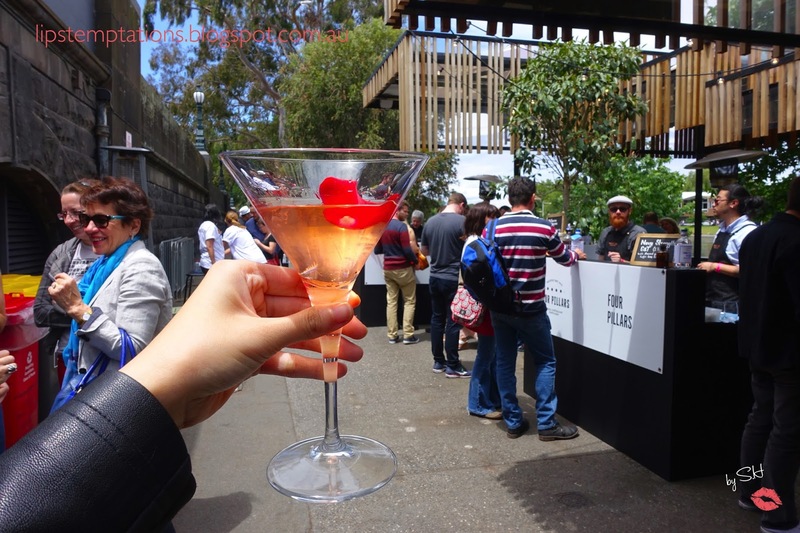 My favourite flavour was Singapore Sling but Southside, Negroni and Gin & Tonic are not far behind. 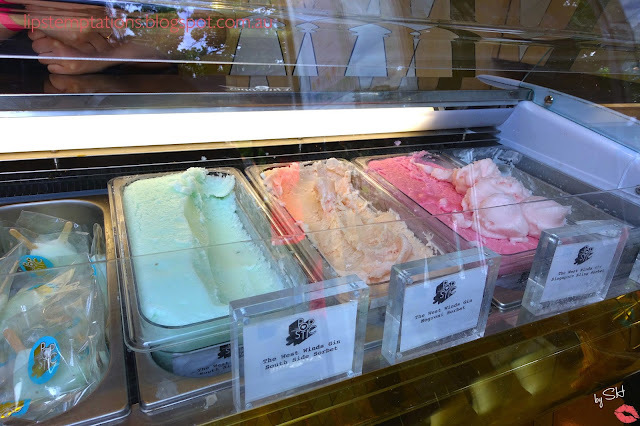 Seriously, all of them taste so good. 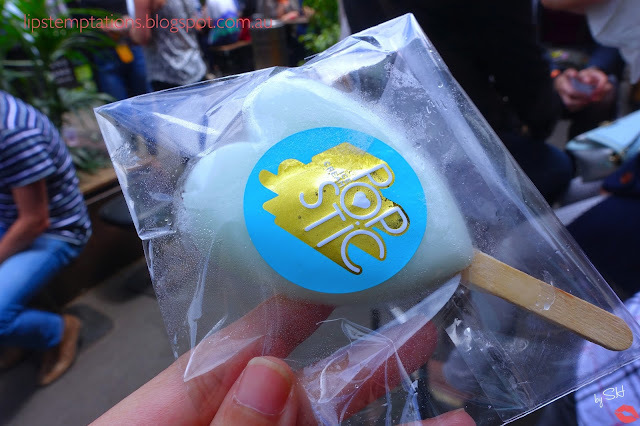 This is one of my highlight of the event. 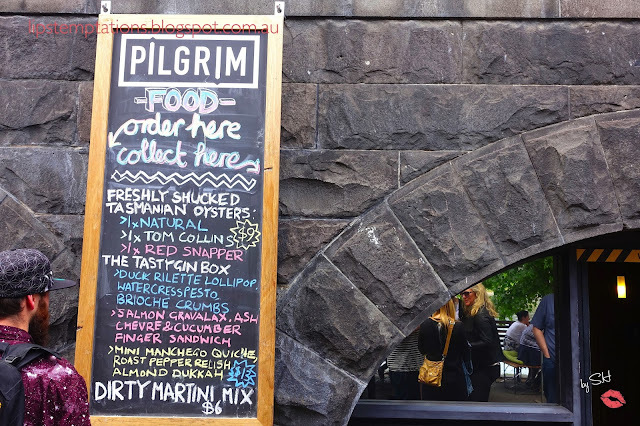 At the Pilgirim Bar, I tasted their Fresh shucked oysters: 1 natural, 1 Tom Collins granita & 1 Red Snapper ($9). 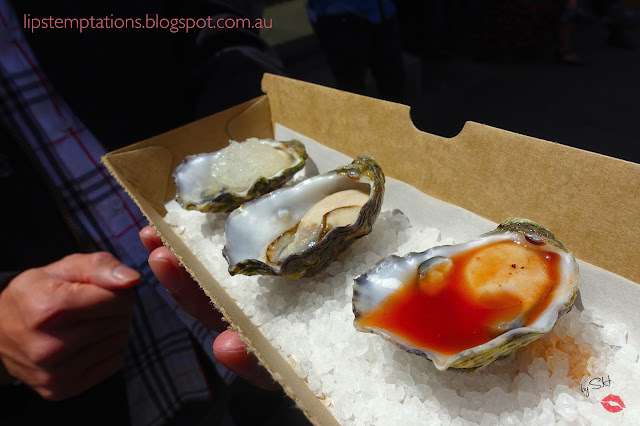 The oyster are fresh with a nice combinations of flavours, started at natural then a little bit of bitterness from the gin, ended with spicy punching flavours. 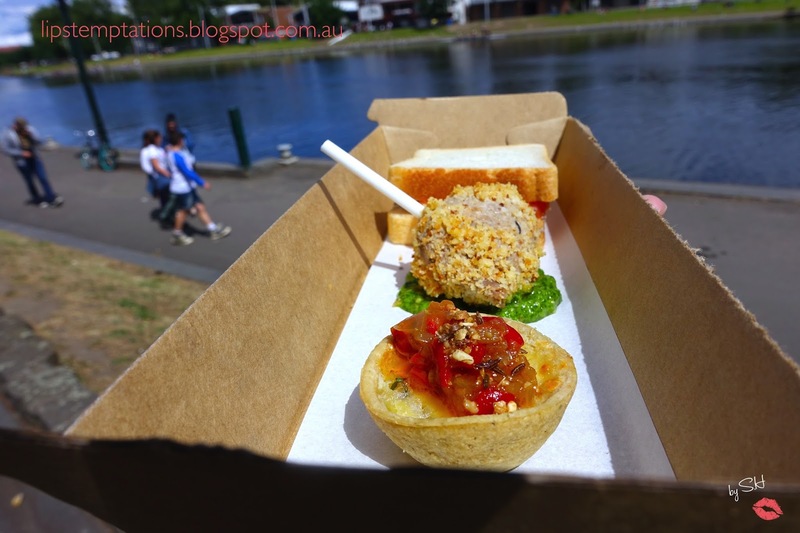 The tasty Gin canape box ($14) - includes salmon gravalax, ash chevre, cucumber mini sandwich. Manchego mini quiche, roasted pepper relish, almond dukkah. Duck rillettes, brioche crumbs, watercress pesto. 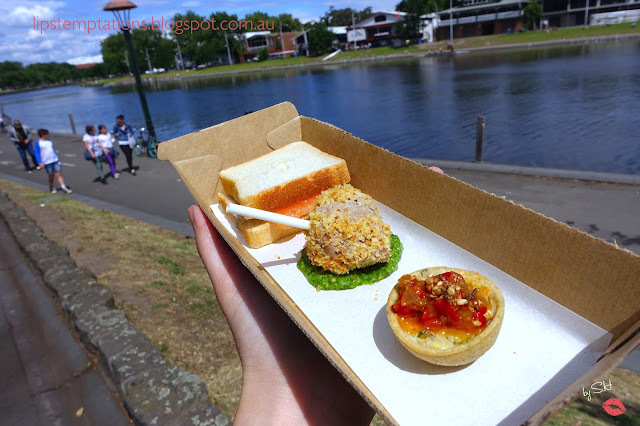 Their mini quiche was the best thing on the box. They alo served two gin cocktails; red snapper and clover club. 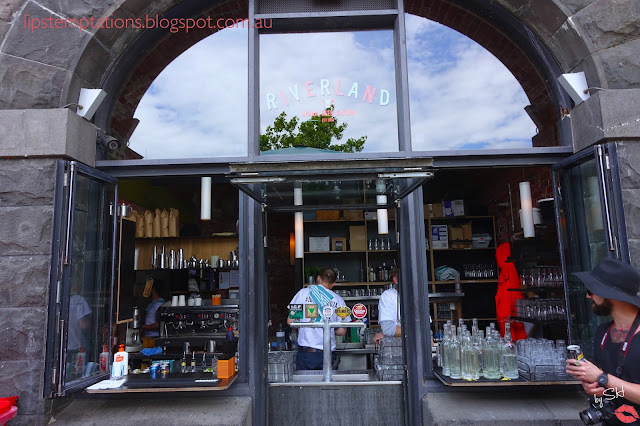 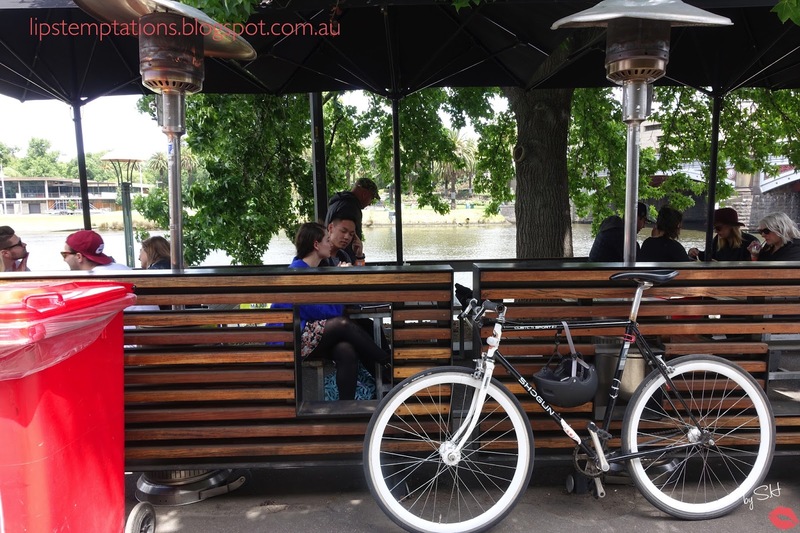 Riverland Bar served a great Soft shell crab, grapefruit mayo burger ($15). 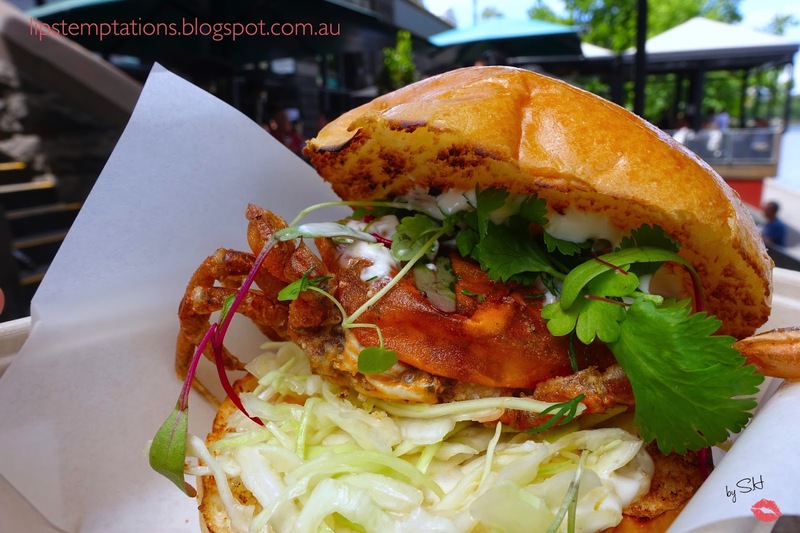 It was generous in size, crispy soft shell crab with a refreshing and light mayo. 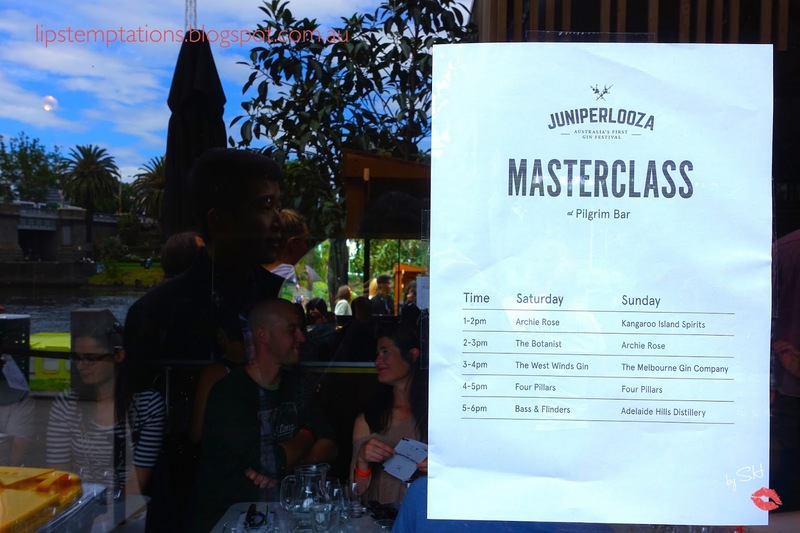 There are Masterclasses featuring numerous well known named in the gin world and it was very popular since all the classes are fully booked. 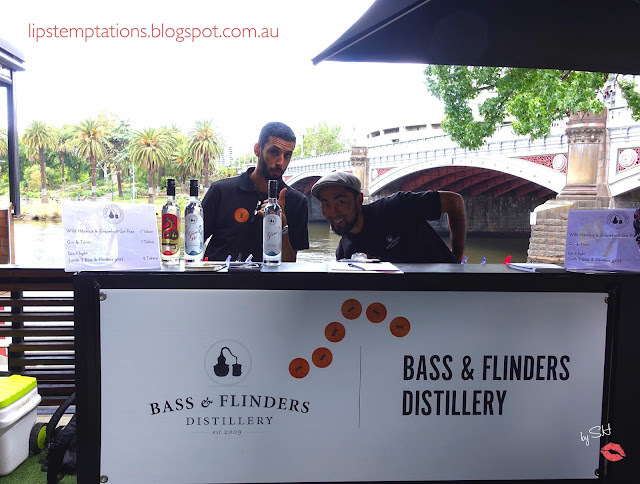 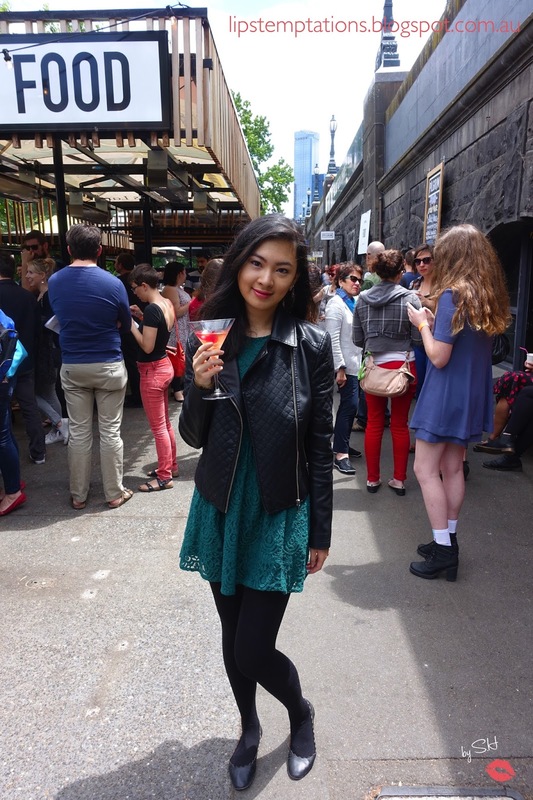 It was the perfect place to have the event, the venue was charming, cosy with the view of yarra river. 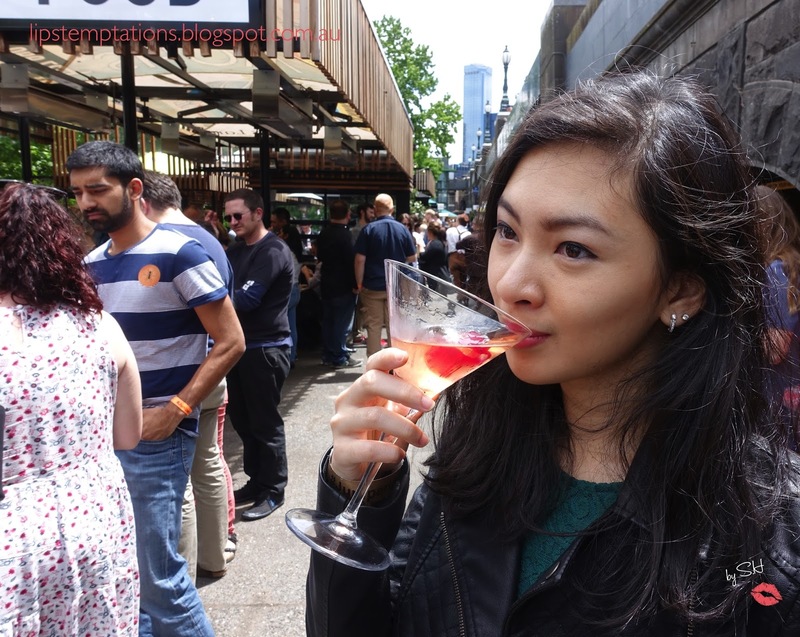 Even the weather was perfect that day, the sun decides to show up but the temperature it self was just nice. 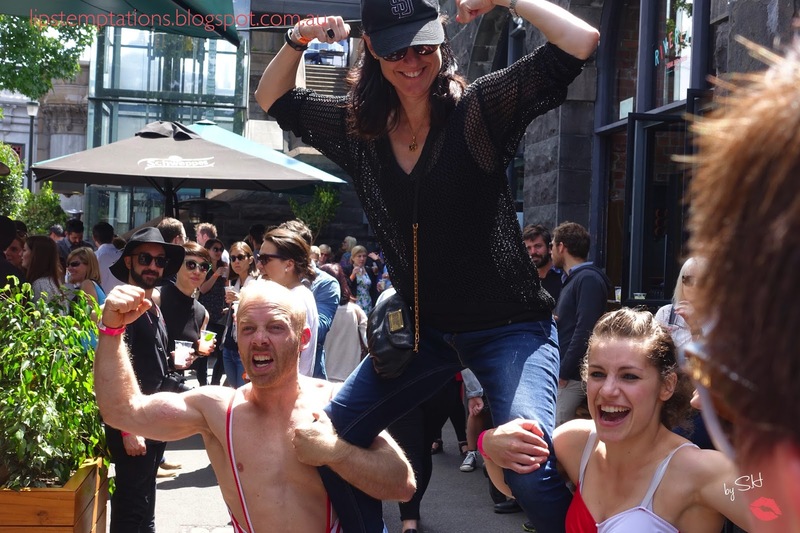 Everybody clearly were having fun and I think it was a huge success, it exceeded my expectations. 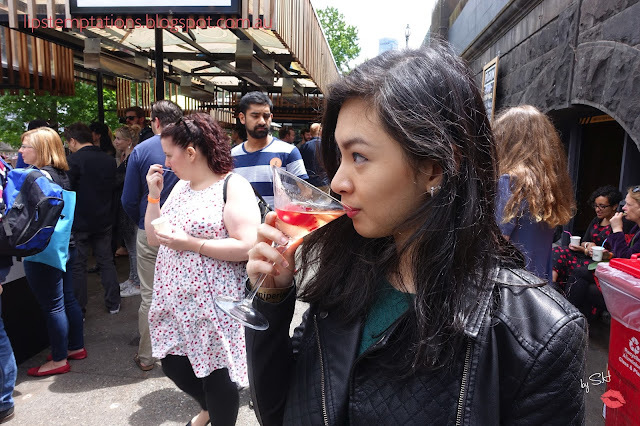 I had so much fun, it was an evening well spent.